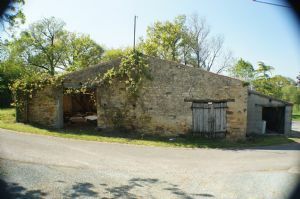 Situated in a small hamlet just 5 mins from the village of Folles is this old stone house for complete renovation, it comprises of 2 levels with 5 rooms in total a garden of 310m2 and a large barn. 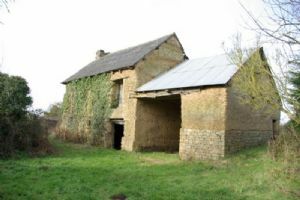 The property has electric and water and mains drainage are directly outside the house. 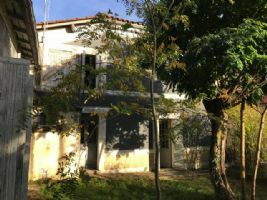 In the centre of the village of St Bonnet sur Gironde with local shops and amenities is this village house for total renovation. Downstairs: Kitchen, shower room with wc, lounge, living room with fireplace. Upstairs: 3 bedrooms. Attic space. Workshop of 41m². Separate garden of 345m² located away form the house. No heating system. Connected to mains drainage. 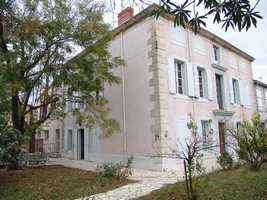 A quiet setting, stunning views, a village close by, a perfect location for this renovation. 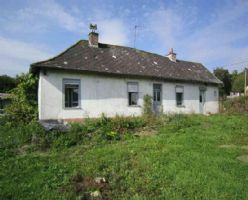 This property is situated in a quiet part of the village of Bellevaux, only 300m from the commerces. According to its date stone the house was built 1770. 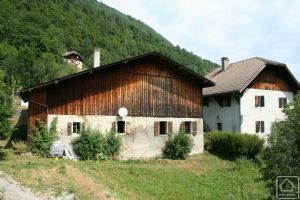 It is a conventional Savoyard construction of the time were the family lived on the sunny side of the building, the livestock at the back with their own entrance and a large hayloft above. The lower ground floor has a porch entrance with two doors, one to the kitchen, the other to the stables. 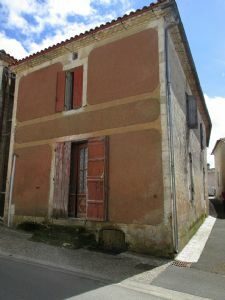 This lovely Stone House from the 19th Century has heaps of character and is located in the centre of a village with all amenities in Languedoc-Roussillon, greater Narbonne area. 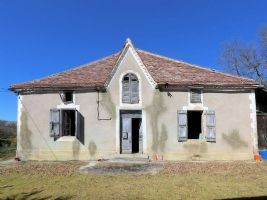 In need of renovation, the property offers original features like beautiful floors, high ceilings, marble fireplaces etc. All the rooms are unusually large and very bright and the terraces around the house are easily accessible from the lounge and dining area. The apartment is on two levels and was built some years ago. Sale House - Antibes 595,000 € 7 rooms - 5 bedrooms - 176 m2 - View : Hills Reference 1762631 - Beautiful villa of 200 sqm divided into two apartments with approx.1550 sqm of land with a workshop and plenty of space for parking, possibility to make a swimming pool. On the first floor you will find an apartment of 100 sqm that comprises an entrance hall, living room with mezzanine, separate kitchen, three bedrooms, one bathroom and separate toilets. Large south-west faced terrace. 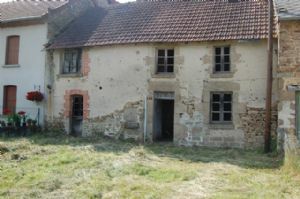 The above selections are just a small illustration of the renovation properties that are currently available in France. If you are considering purchasing one of these, or another property to renovate, be sure to take expert advice to be sure that the necessary permissions are in place to convert the buildings to a residence or business, and take a long careful look at the likely costs of renovation before you buy. 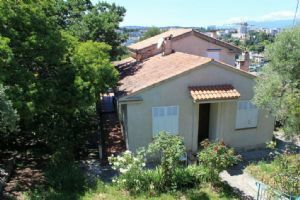 That said, a renovated property done well can more than double its value, so whether you are looking for an investment opportunity or a place to call your own in France, renovation can be a great way to go.